The Appenzeller is not recommended for first time dog owners. Although they are loyal and devoted companions, this breed is not a pet. Appenzellers are working dogs. 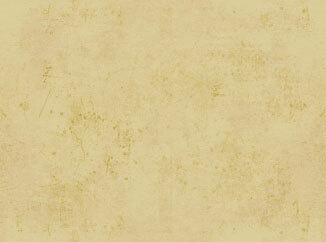 They perform well in performance events such as agility, tracking, herding and obedience. They have also proved themselves to be very good search and rescue dogs. They are very protective of their family, home and yard. The Appenzellers are friendly with children and other animals, if they grew up with them. The character of the Appenzeller evolved from their work as in independent livestock herding and driving dog and thereby is a very spirited and very gladly will take the lead. The Appenzeller is extremely intelligent, has incredible speed, strength and endurance and needs a job to do with plently of room to run. This is not a breed that thrives in a busy urban environment or in the suburbs, unless he has lots of activity. If he is not used as a working farm dog he must be taken for really long daily walks or jogs. At the same time, this is a breed that is very family oriented and needs to be with his "people". This is not a breed suitable for kennelling. He prefers to be outside and his strong herding instincts and bonding with his territory keeps him from running off. With his typical piercing bark, tail wagging and ability to jump, the exuberant Appenzeller shows his strong-willed temperament and therefore needs an owner that will take a positive leadership role at the outset. Potential problems arise when owners do not assert themselves as a consistent and confident pack leader over the dog. Lack of leadership and or lack of mental and physical exercise can cause a wide variety of behavioral issues with this breed such as but not limited to obsessive barking, over protectiveness/guarding, destructiveness, and a high-strung, neurotic temperament. A typical characteristic of the Appenzeller is a certain degree of distrustfulness towards strangers. He is very watchful and protective of his "people", home and yard. It is very important early on that he is well socialized with people, other dogs and animals and exposed to a variety of surroundings and situations to ensure he grows up to be a stable adult dog. The Appenzeller is a breed with many possibilities. 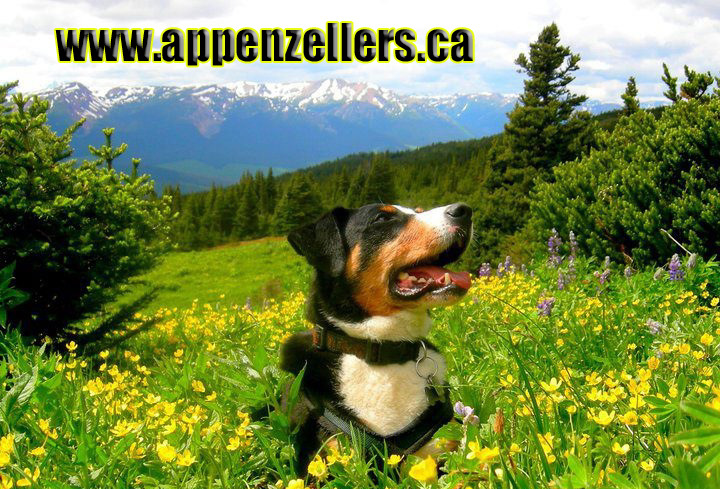 A dog with a high drive and willingness to please, the Appenzeller is a quick learner, and excels at many things including dog agility, obedience trialing, tracking, search and rescue, service dogs and of course, herding. As a family dog, he needs to be involved with everything you are doing at home, which can range from house work, hanging laundry, or gardening.